2018 European Tour: May 2018. Concert dates are here and here. Tour photos here. Kevin Kastning and Mark Wingfield: New York City; August 2018. Kevin Kastning and Carl Clements: Amherst, MA; December 2018. 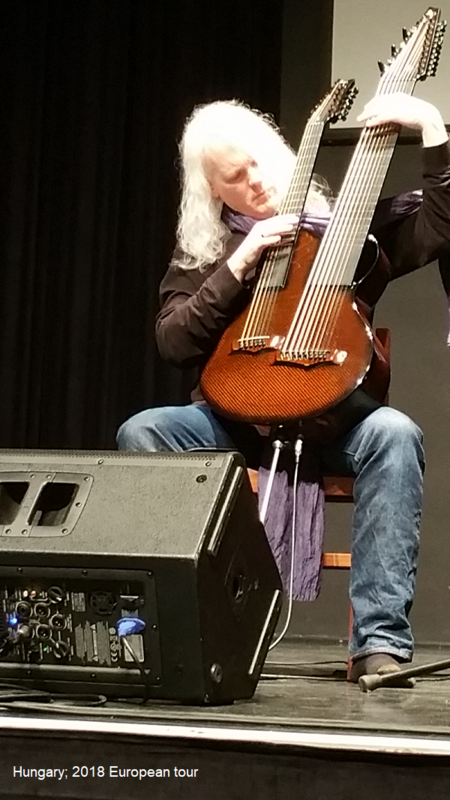 2016 European Tour with Sándor Szabó. Kevin Kastning & Carl Clements: Live in concert: 8:00 PM Friday April 4 2014 at Hampshire College Concert Hall in Amherst, MA. Tickets on sale now. 2014: UK performances with Mark Wingfield. Dates TBD. New York City: I will be appearing with Mark Wingfield at Drom in New York City on Saturday August 17, 2013. 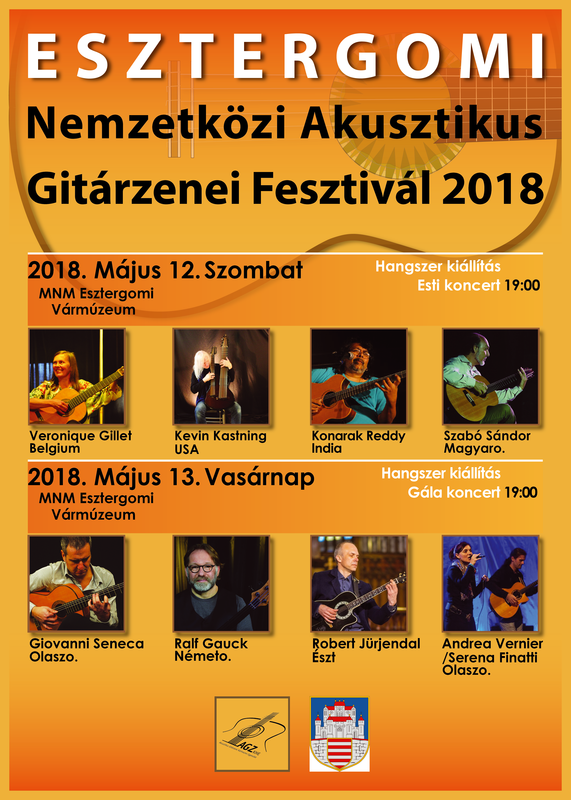 London: I will be appearing with Mark Wingfield near London, England as part of the East Anglia Guitar Festival in May, 2014. Carl Clements and Kevin Kastning: Live in New York City: January 4, 2013 at Drom. Tickets and information here. Mark Wingfield and Kevin Kastning: Live in New York City: November 5, 2012 at Drom. Tickets and information here. 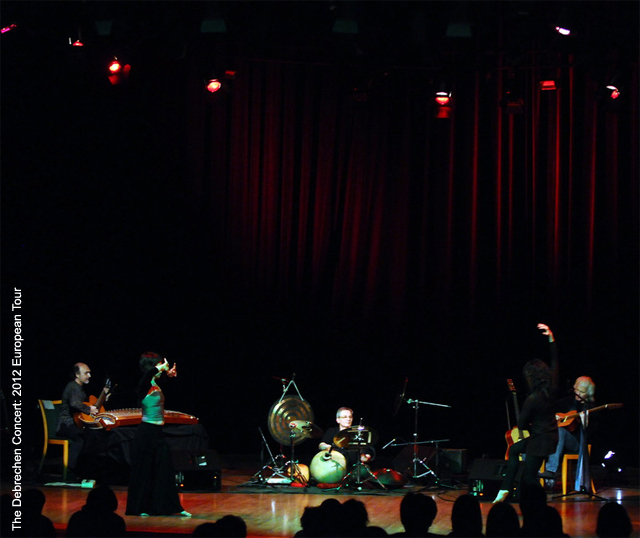 The first European Tour for 2012 was in support of the Triptych album with Sándor Szabo and Balàzs Major. Dates were March 20 - 29. 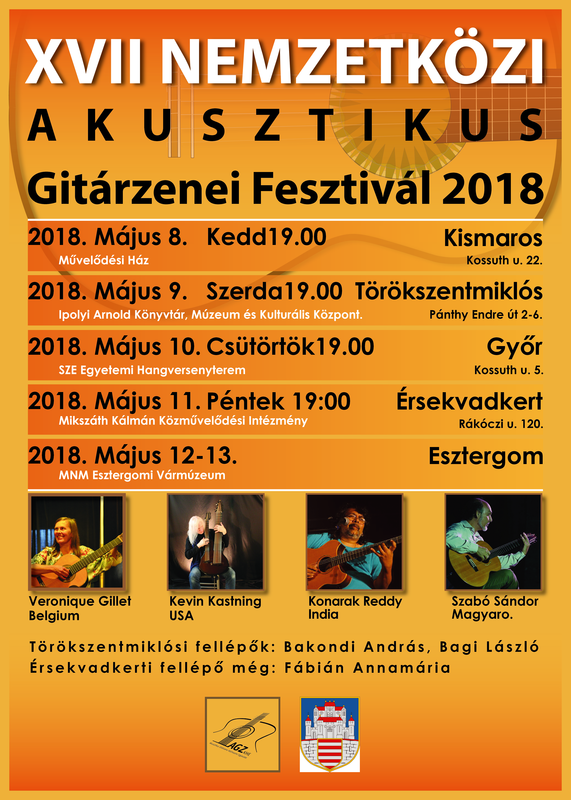 Concerts in Budapest, Debrechen, Vacz, and more. More photos coming soon. Also in the tour schedule were two full days of recording, held in the Vacz Concert Hall. Two new trio records were recorded with Sándor and Balázs, plus a new duo album of myself and Sándor with some expanded instrumentation for us both. The new duo album with Sándor will be released in 2012 by Greydisc. More details coming soon! New York City: I will be doing a live on-the-air solo performance on WFMU-FM on April 30. Listen live online here. 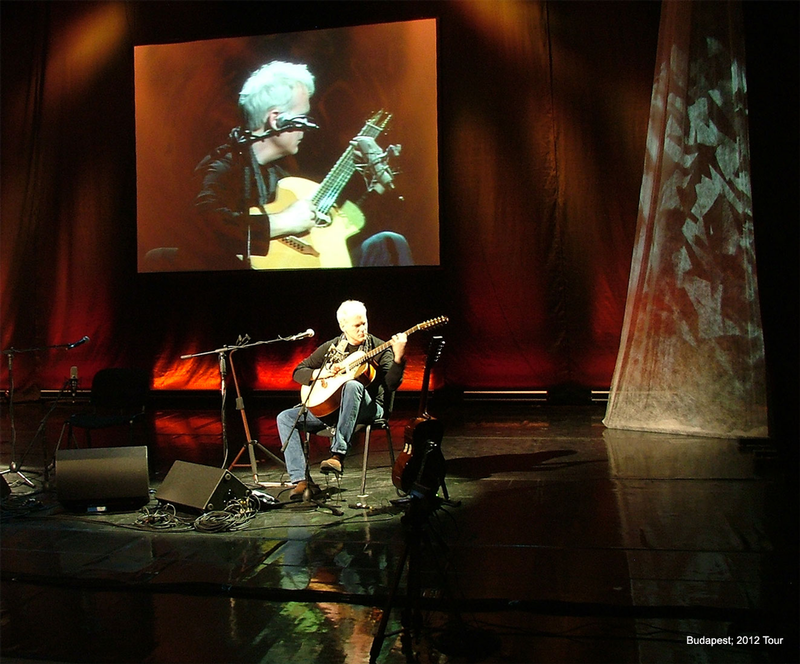 London: I will be appearing with Mark Wingfield near London, England as part of the East Anglia Guitar Festival on May 6, 2012. New York City: I will be appearing as part of the International Fretless Artists Festival concert series in October. Concert dates TBA.